Hi everyone. 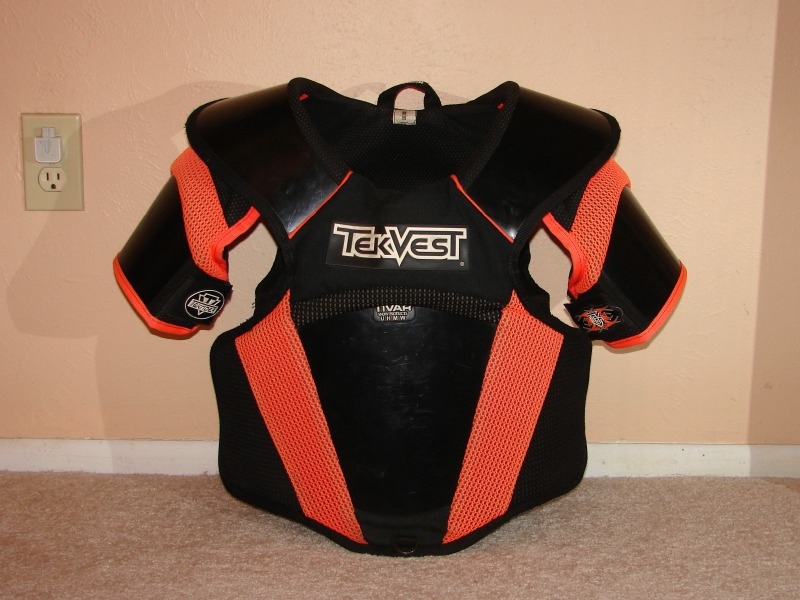 I am looking to get some sort of chest protection and would like to hear everyone's opinion of what's available. The tek vests seem awesome but high priced. Are there other options out there that are good? Thanks. I'm so far behind I think I'm in first. IMO they're priced high because they're worth it. In short, they're the most comfortable and best chest protection out there right now. + Cheapest of what they offer. - Shoulder pads are extra $$, required equipment for racing. + Lightest, coolest vest out there. - Gap in armor where the zipper is. 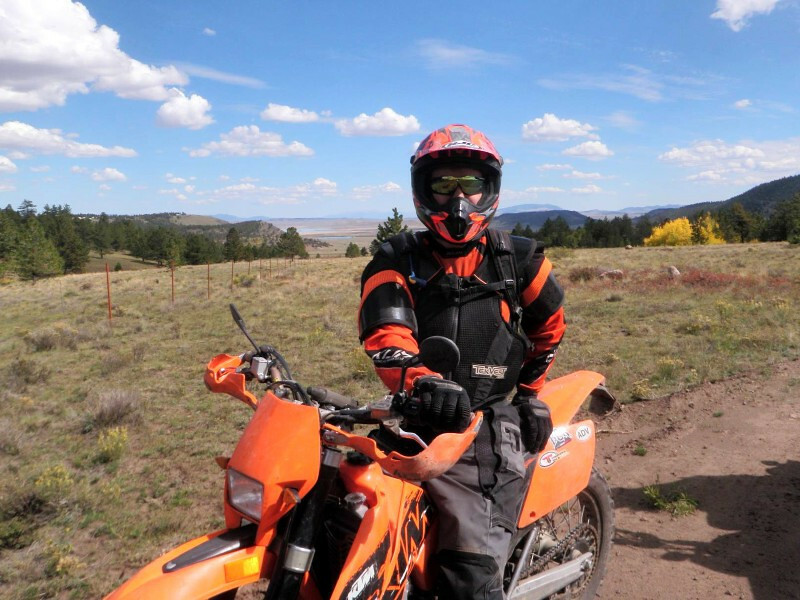 - Doesn't meet orange req's for ISR/ISOC, if racing's your thing. 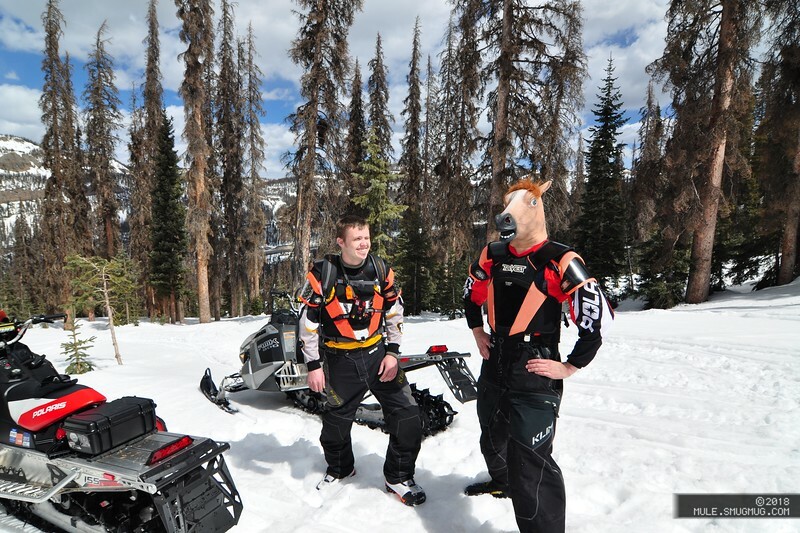 I wore the Freestyle for a few years snowmobiling. Bent enough bars with my chest that I wanted a little more chest protection. Now I keep the Freestyle for moto use. Does great. Fits a beacon well too. The armor in it is 1/8" UHMW sandwitched between two 1/8" sheets of closed-cell foam. Doesn't sound like much, but I've crash-tested it numerous times in both dirt and snow and it's held up very well. It works. Their sizes run small. I'm 6ft/180, usually wear XL tshirts, Lg jackets, and the Medium tekvest fits me perfect. Try one on if you can, but if you have to order one and aren't sure of your size, err on the smaller side. Next ... the race vests. 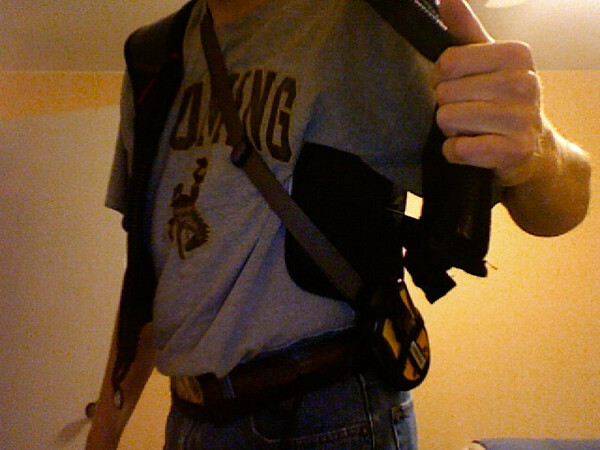 + MUCH better chest protection. + More comfortable than the Freestyle IMO. + (or -) Shoulder pads are permanently attached. 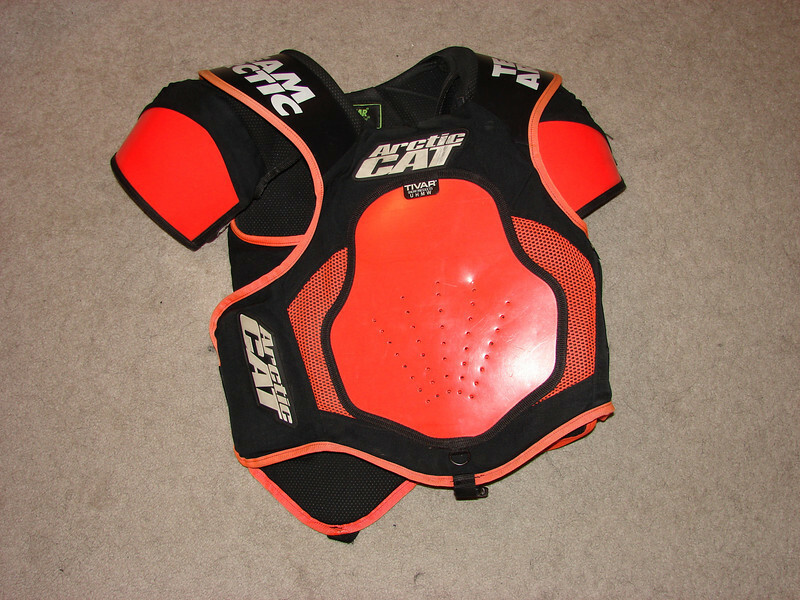 + Meets ALL racing requirements: Body coverage, shoulder pads, orange area. The newest style has a velcro tab at the shoulders to work with neck braces. This is the slightly-older-style. 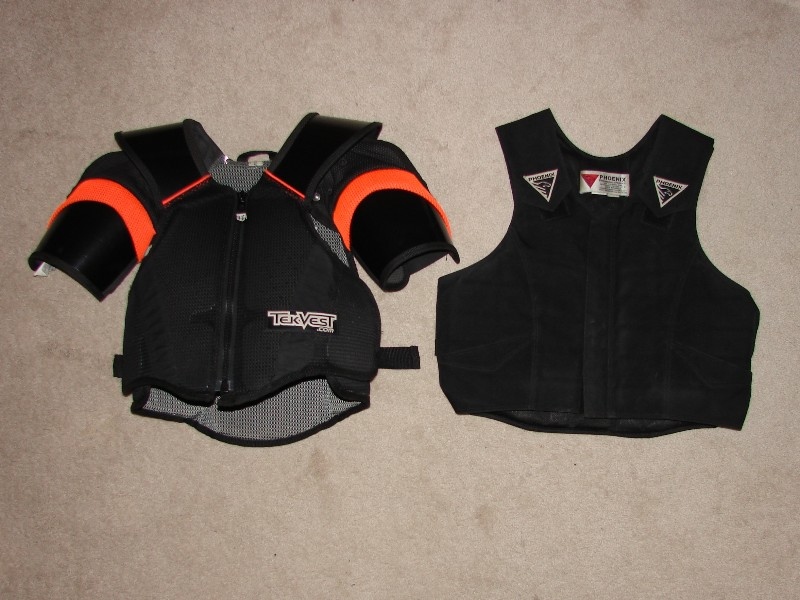 The interior armor is the same as the Freestyle, but this vest offers an additional 1/8" of UHMW on the front and back. 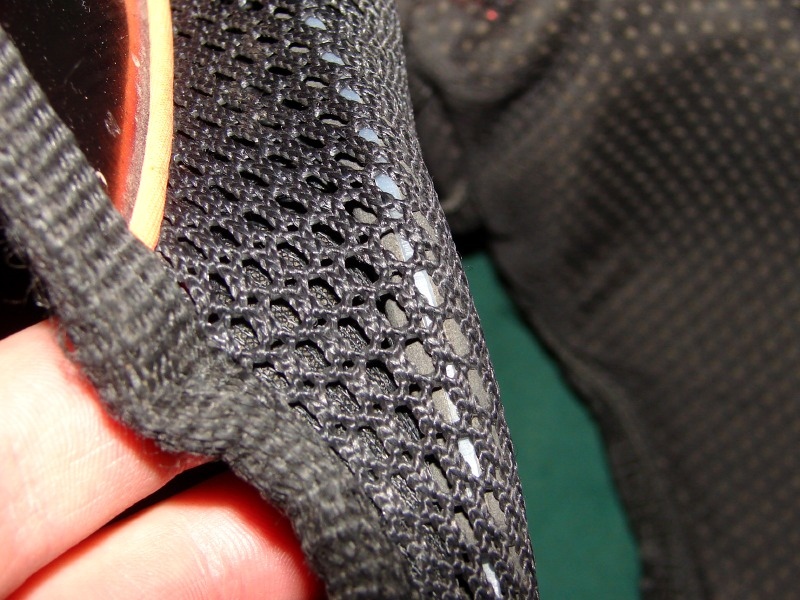 The interior armor is one solid piece, so it can be pretty uncomfortable if it's cold before it warms up and forms to your body. Shoulder pads are included, and permanently attached to this vest. I like them, great for deflecting branches as you're riding, and shoulders are usually where you land in an off. This vest is warm. There's no way I could wear it on the bike in the summer. In the winter it's a lot less of an issue, and helps with keeping warm. You can find them used for about what the Freestyle runs new. 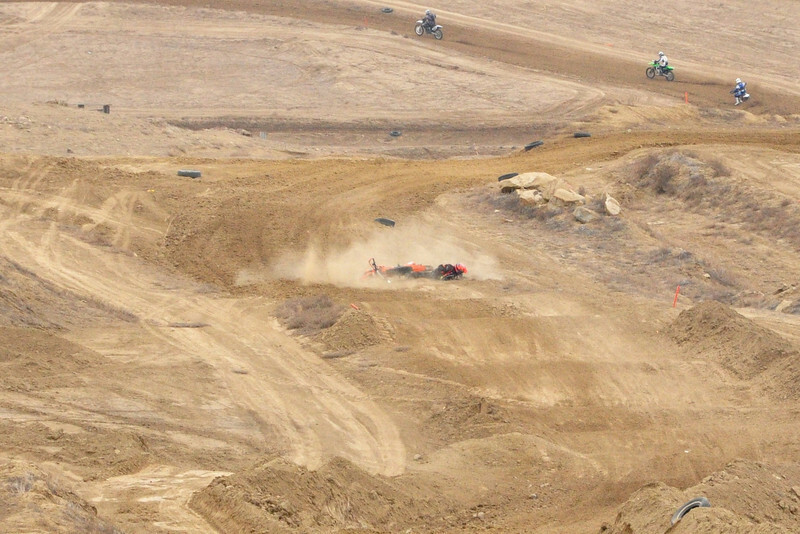 Watch towards the end of the season when the sno-x guys start dumping all their gear. Again.... expensive because they work. The older-style race vest (big orange blob on the front, pic below) is pretty uncomfortable. They're designed to provide protection during races, and that's about it. Not really intended for all-day comfort. In terms of protection they're better than the freestyle since they have a solid front and back plate, but if it's not comfortable you're not going to wear it, and if you're not wearing it, it won't do you any good when you need it. Last edited by Mule; 09-28-2013 at 10:38 PM. As far as what else is out there... EVS makes a trail model (SV1) similar to the Trail Pro Tekvest, and a race vest (SV1R) that's like my race vest. Haven't really gotten up-close and personal with one of those and haven't heard much about them, but Motorfist rebrands the SV1. Try one on at the snow show. Some guys wear MX chest protectors (the cheap plastic stuff). If they work for you, great... 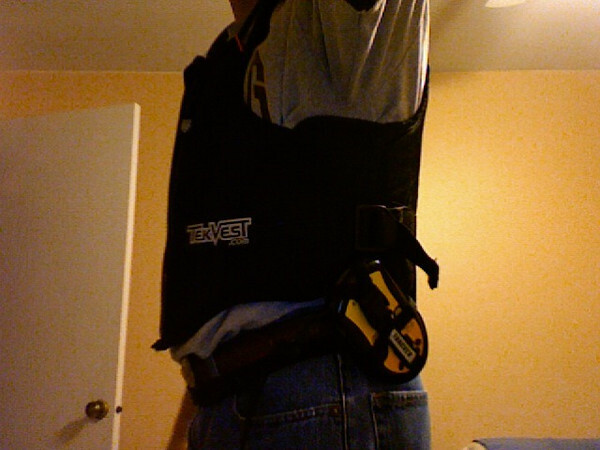 I wore one for a while on the bike, and while it worked, they're pretty uncomfortable (especially compared to a tekvest). They are comfortable and they work. I feel naked without one on anymore. I won't ride without mine. Look on ebay, you'll find them there for cheap if you don't mind buying something used. Every now and then they pop up on craigslist. Dealers and powersports outlets carry them too. 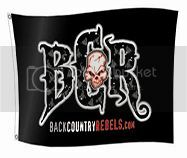 SnowBigDeal.com is a BCR sponsor and they carry the Klim vest (freestyle + Klim price tag and colors). I bought mine new on eBay out of NY some where, not sure if he still sells on eBay but I think I got mine for like $160 for the one like Mule uses. Once you get use to wearing one you will feel naked without it. 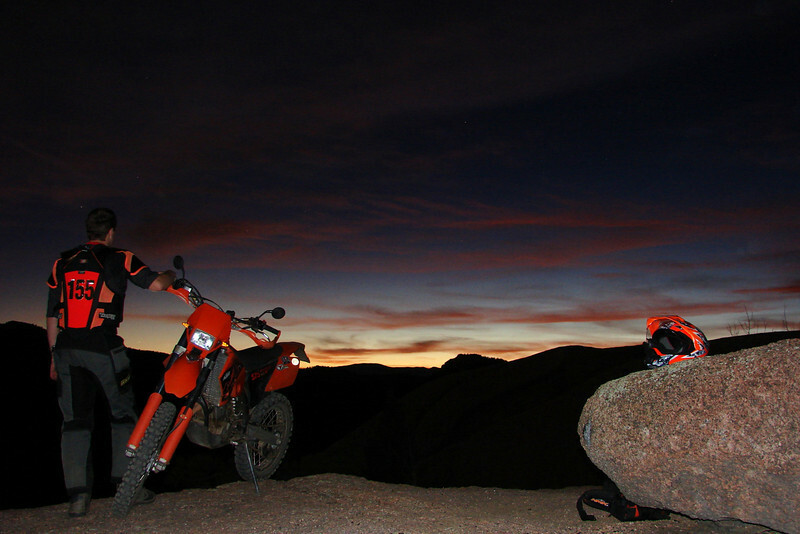 The klim tekvest works great, saved buddies chest when he stumped his pro a couple years ago. Great protection.